During these tough economic times, struggling families and individuals across America need leadership and solutions. In his address to Congress last week, our President offered only recycled proposals that have been proven to fail. Increasing spending and expanding government control over the lives of hardworking Americans is not the solution to our broken economy. Mortgaging the future of our children and grandchildren will not ensure a better situation today, but it will ensure greater burdens in the future. With the Presidential election right around the corner, Governor Palin has to make the important decision of whether or not to run for office. You’ve supported SarahPAC’s past efforts to defeat Obama liberals across the country, and I’m asking for your help again. Let’s show Governor Palin that she has our support as she faces this crucial decision! 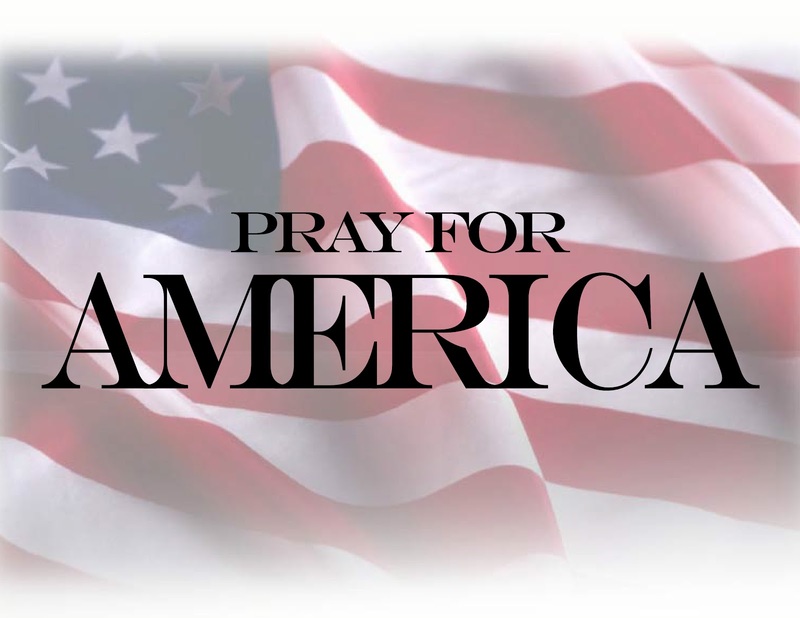 America is facing a tough road back to prosperity, but we can get there with commonsense conservative leadership from Governor Palin and the support of the Tea Party Revolution she led during the 2010 mid-term elections. Our President has failed to take the initiative required to ease the economic difficulties facing our nation, and we need real change. 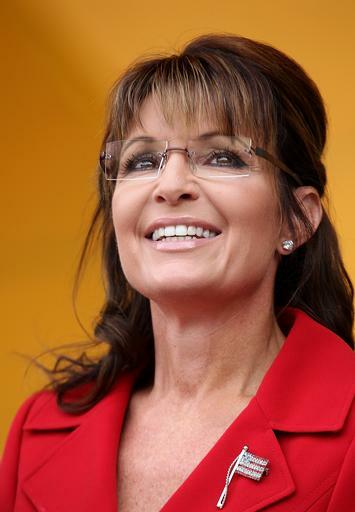 Will you support Governor Palin with a generous donation to SarahPAC today? Thank you for your continuing support of Governor Palin and SarahPAC. You can also help her by sharing our message with your friends and family on Facebook and Twitter! As the heat between GOP presidential candidates continues to rise, one person getting a kick out of the whole drama playing out on TV is Sarah Palin. Palin appeared on ‘On the Record with Greta Van Susteren’ Monday night after Monday’s GOP presidential debate and weighed in on the candidates and the deafening silence when it comes to the issues that the candidates should be addressing, many that Palin has confronted on her Facebook page, and in speeches across the country. “I’m getting kind of a kick out of getting out there, giving a speech, making some statements about things that must be discussed and then the very next day watching some of the candidates get up there and discuss what it was that we just talked about like the corruption, the crony capitalism, the waste, the fraud – some of those things that are going on right now. It’s like, come on, candidates, it’s about time you started talking about that,” Palin said. Palin pointed out that any of these candidates would be better than Obama, but that we also have to hold them accountable for their actions, a move that should raise even more speculation of a Palin run. Just as a potential presidential candidate would, Palin stressed her own record of calling out the corruption in government and the issue brought up by Bachmann regarding the mandatory innoculations by Rick Perry in Texas and the possible tie-in with a party donation. “I was Governor of Alaska at the time that issue came down and I told our health and human services department, Alaska was not going to mandate immunizations for our teenage daughters and there had to be something more to that issue,” Palin said, directing people to the mass e-mails from her time in office that were recently made public. With every interview Palin engages in, the media will continue to obsess over any possible insight that the former Governor of Alaska will throw her hat into the ring or not and Van Susteren stealthfully addressed the CNN poll that lists Palin in third place, having not even announced an official candidacy. Palin’s reply was that she has no drop dead date and will not let the media dictate when she gives an answer. Although Palin is still not ready to reveal whether she’ll get into the presidential race, this interview with Van Susteren was fascinating because she critiqued the current GOP field, and pointed people to her own strengths and record–something we’d definitely expect from a potential candidate.